Provide comfort for the family of Rosendo Ramirez with a meaningful gesture of sympathy. 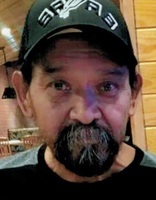 Rosendo Martin Ramirez, 58, of Runge, died Saturday, March 16, 2019. He was born March 1, 1961, in Runge to the late Domingo Ramirez, Sr. and Aurora Mendoza Ramirez. Rosendo was preceded in death by his parents; brother, Porfirio Ramirez; and sister, Sylvia R. Salas. He is survived by his wife, Anita Ramirez; children, Rosendo Ramirez Jr (Courtney), Rosella Marie Ramirez (Max) and Robert Michael Ramirez (Vanessa); grandchildren, Aubree Ravay Ramirez, Brayden Reed Ramirez, Aiden Nathaniel Padilla and Lukas Ramirez; brothers, Juan Ramirez (Patty), Candelario Ramirez, Domingo Ramirez Jr (Janie), Lorenzo Ramirez (Cynthia); sisters, Maria Isabel Ramirez, Pauline Ramirez, Yolanda Segura (Daniel), Teresa Ramirez, Rose Marie Ramirez, and Diane Flores (Daniel); numerous nieces, nephews and many friends. Visitation will be 5-8pm and a Rosary at 7pm, Friday, March 22, 2019, at Finch Funeral Chapel - Runge. Funeral Mass will be at 10am, Saturday, March 23, 2019, at St. Anthony Catholic Church in Runge with Father Norbert Herman officiating. Burial will follow at Runge Latin American Cemetery. 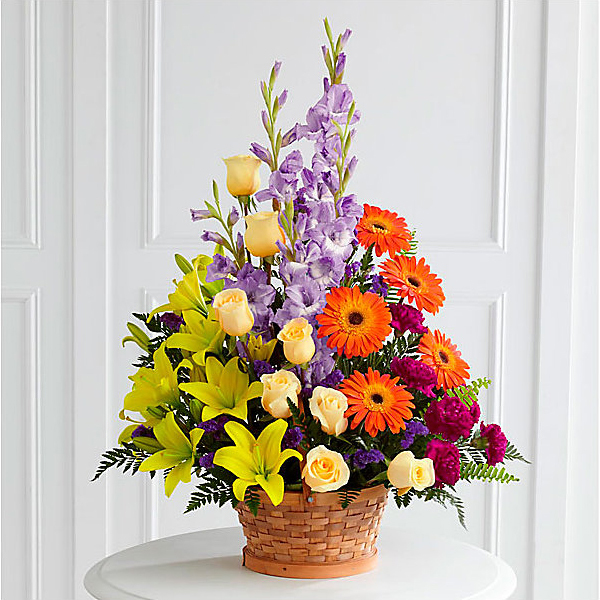 To send flowers in memory of Rosendo Martin Ramirez, please visit our Heartfelt Sympathies Store. We encourage you to share your most beloved memories of Rosendo here, so that the family and other loved ones can always see it. You can upload cherished photographs, or share your favorite stories, and can even comment on those shared by others. El Oso WSC Board of Directors and Employees sent flowers to the family of Rosendo Martin Ramirez. El Oso WSC Board of Directors and Employees purchased flowers for the family of Rosendo Ramirez.